To most Westerners who have never experienced the capital of the Russian Federation, a weekend in Moscow probably doesn’t sound like too much fun. Or at least, just the thought of a few days near the Kremlin would make most anxious. The fear of the unknown can be palpable. This post is meant to change all that. Moscow is an oasis of luxury in the middle of the Russian forest. The oligarchs see to that. Long gone are the old Russian clunker cars, the long Soviet lines, and the gray doom and gloom of its former communist glory. Today Moscow is an adult playground of restaurants, museums, parks, and nightlife. However, there is one thing you need to know–bring lots of money! The devalued ruble has made the excursion easier on your wallet but things are still not cheap. You will arrive at one of three airports, each of them easy to navigate. Change your money outside of baggage claim as the rates are better in the airport terminal area. Look for the signs for the Aeroexpress train to the city center. There are ticket machines near the entrance to the tracks. The cost is about $8 although the price goes up every time I visit the city as inflation takes hold. The trip is about 35-45 minutes depending on the airport. You will arrive at the Vagzahl or train station. Look for the signs to the Metro. 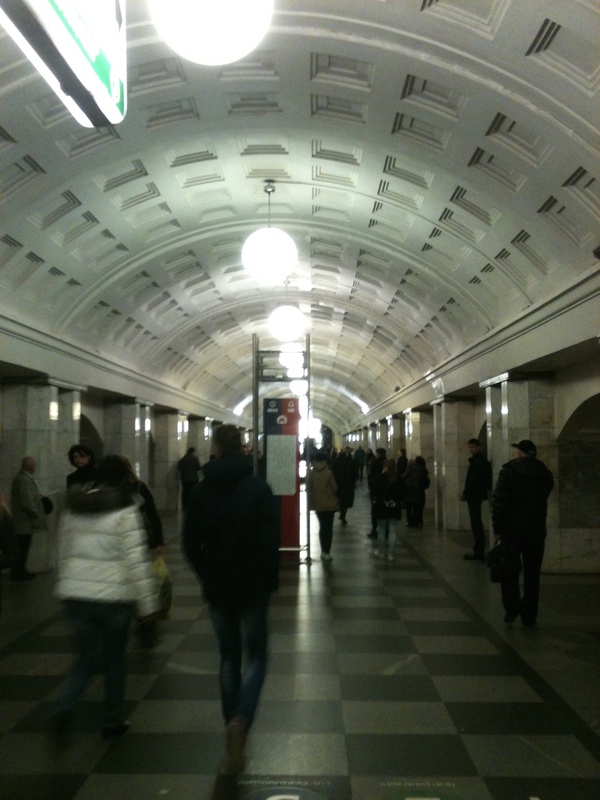 The underground metropolitan in Moscow is literally one of the great wonders of the world. Each station is ornately adorned in marble, mosaics, and grandeur. The efficiency is amazing as trains arrive every two minutes at most stations. The subway is clean and safe and has free wifi onboard. Take that New York! There are tons of luxurious hotels in Moscva. Get settled in and then let’s hit the sights! Red Square (Kracnaya Ploshad) is a must of course. 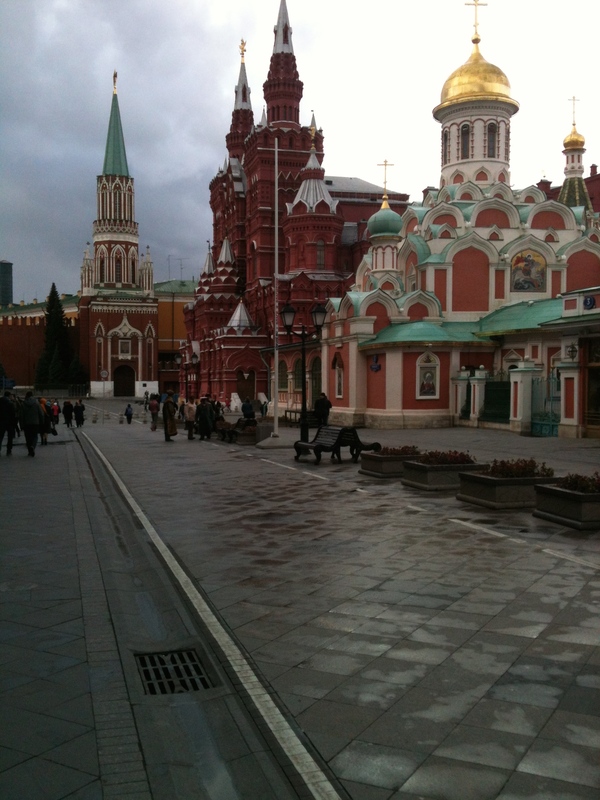 Take the tour of the State Historical Museum, St. Basil’s Basilica, and the Kremlin. Make sure you find Ivan the Terrible’s tomb. 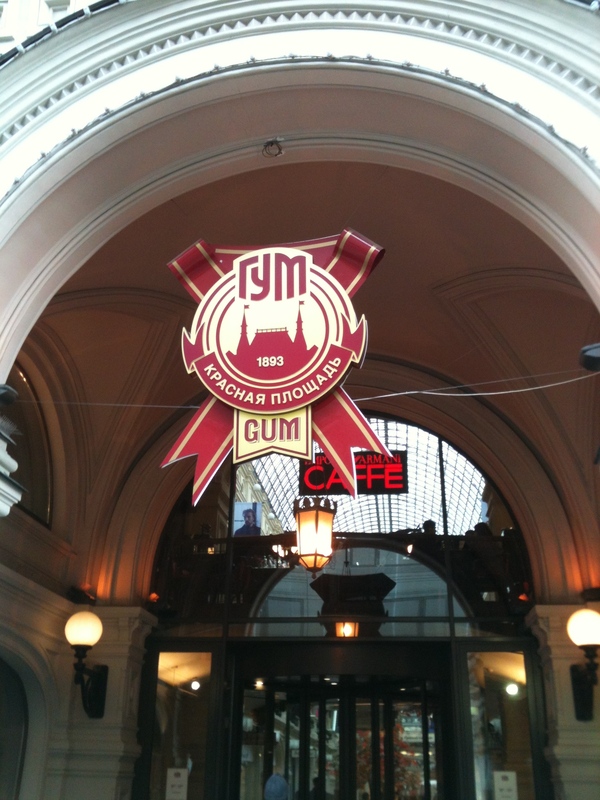 Once you had your fill of the monuments, cathedrals, and castles, go across the square and hit GUM, the old Soviet department store that has now been upgraded to an over the top mall experience with every brand you could imagine. Walk along the side streets and take in the feel of metro Moscow. Once you’ve bought enough Louis Vuitton, then stroll a few blocks up the street to Mayak, an upstairs pub located above the Mayakovsky Theater, frequented by the Moscow intelligentsia. You’ll run into journalists, poets, and artists, a great place for dinner and a few drinks. The next morning, after a cappuccino and some syrniki, you have to hit Park Gorkovo, (Gorky Park). A few years back, the territory was completely transformed into a playground of restaurants, theaters, free space, water, landscaping, gardens, music, et cetera. You don’t want to miss this! Have lunch in a cafe in the sun. 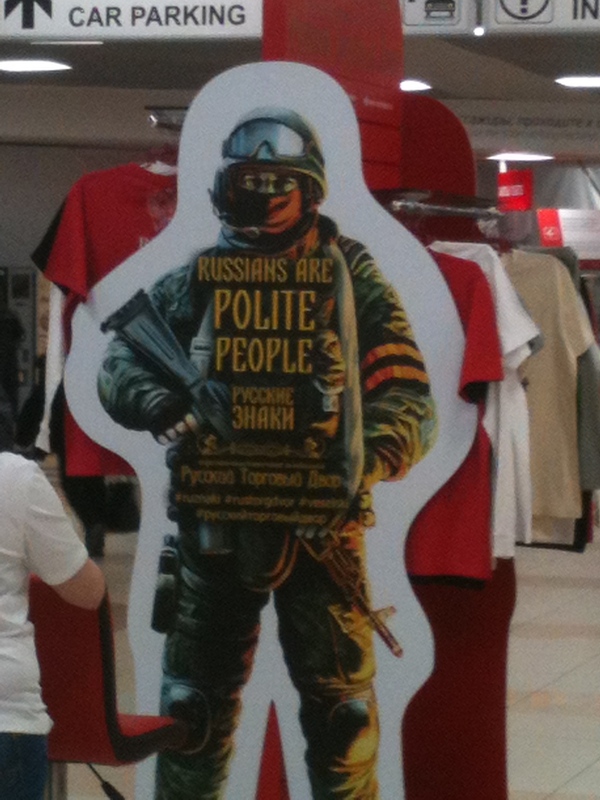 Talk to a local, most of them speak English and will be glad to help. If you have time, take the metro out to Tsaritsyno, the half built summer ‘cottage’ of Catherine the Great. It is said, she went there once, hated it, and never went back. It’s now a fabulous park. If you have more time during one of the days, please visit some of the many museums. Art Play is a avant garde modern art center and well worth the trip! End the day with dinner at Uilliam’s, a fabulous culinary delight. 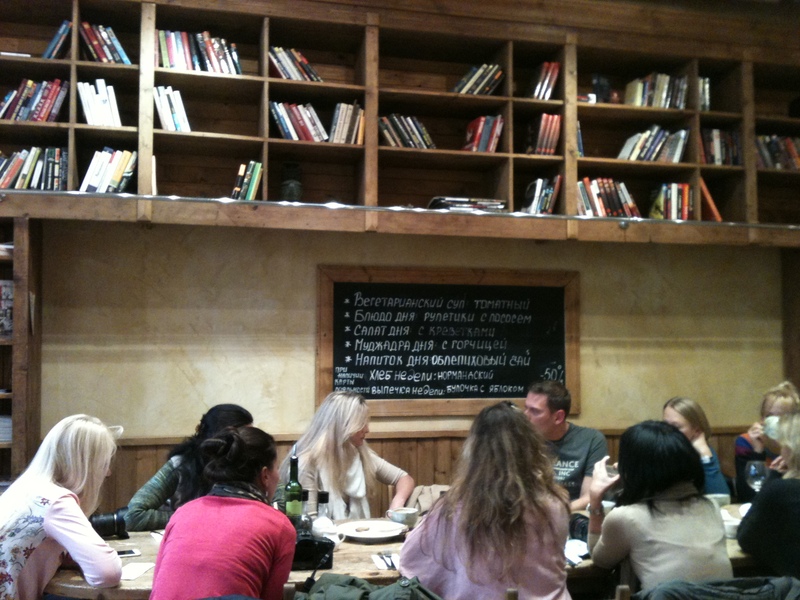 All of Moscow’s beautiful people want to be seen there – but book a table early! This quick article has really only scratched the surface of what there is to do in Moscow. If you get the time, (and the visa) it’s well worth the trip!